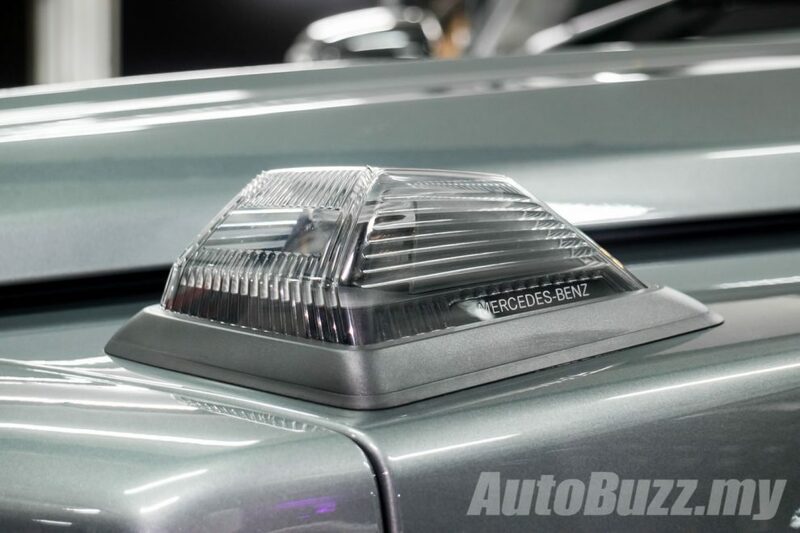 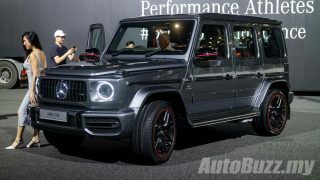 Throughout the years, the original G-Class was given multiple refreshers and almost 40 years later since its initial debut, an all-new second-generation model was launched at the 2018 North American International Auto Show. 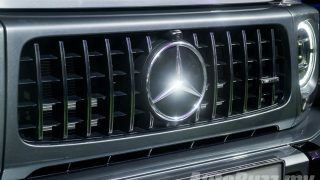 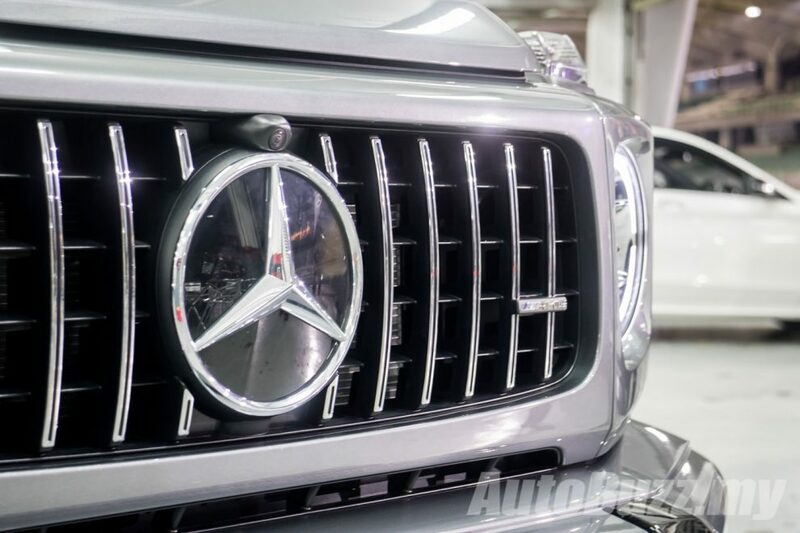 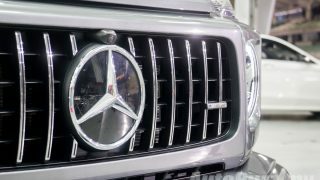 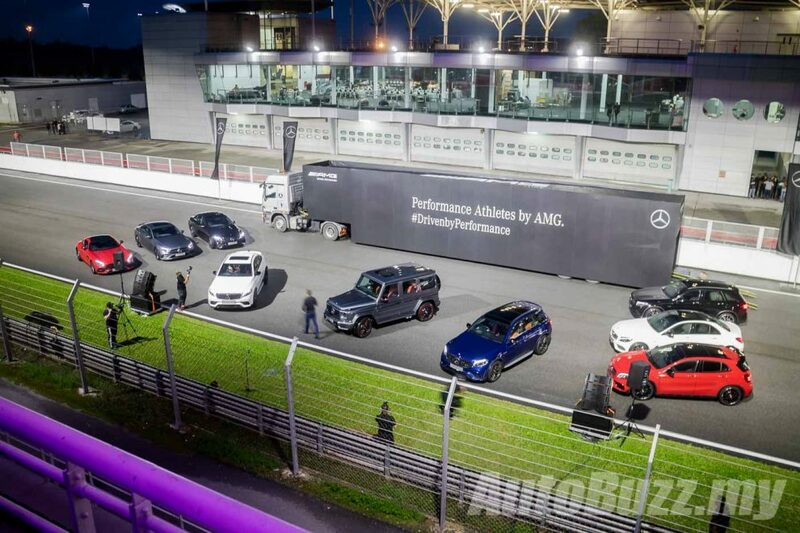 Mercedes-Benz Malaysia (MBM) with its strong portfolio of SUVs here in Malaysia, it is only natural for the Godfather of SUVs to make its way here as its halo model. 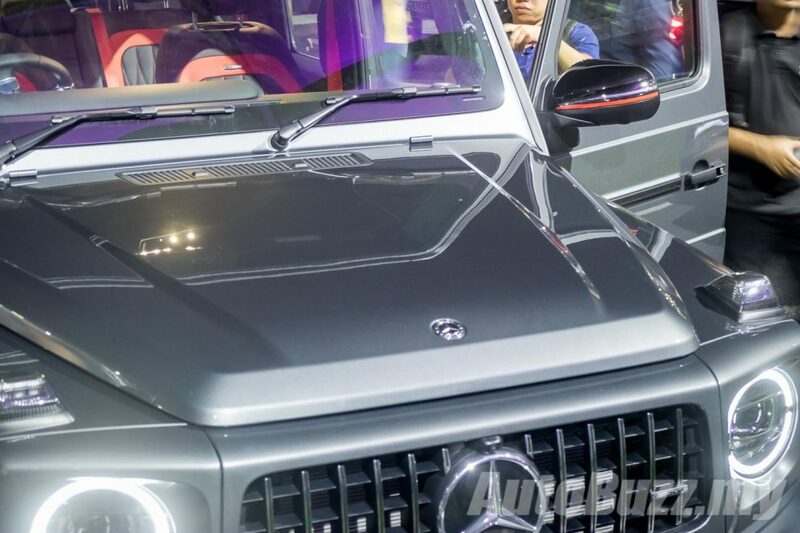 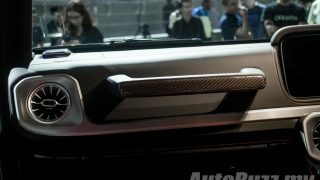 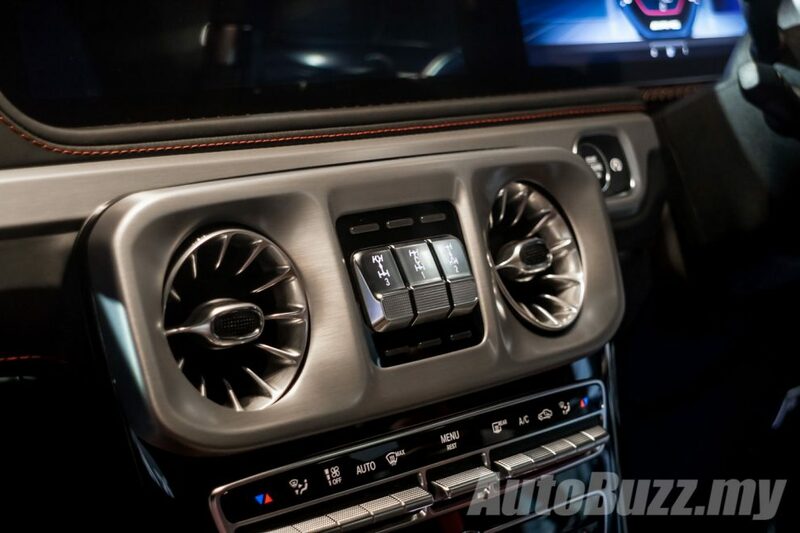 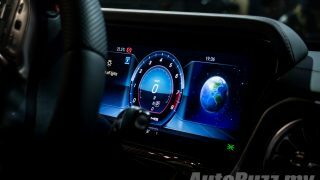 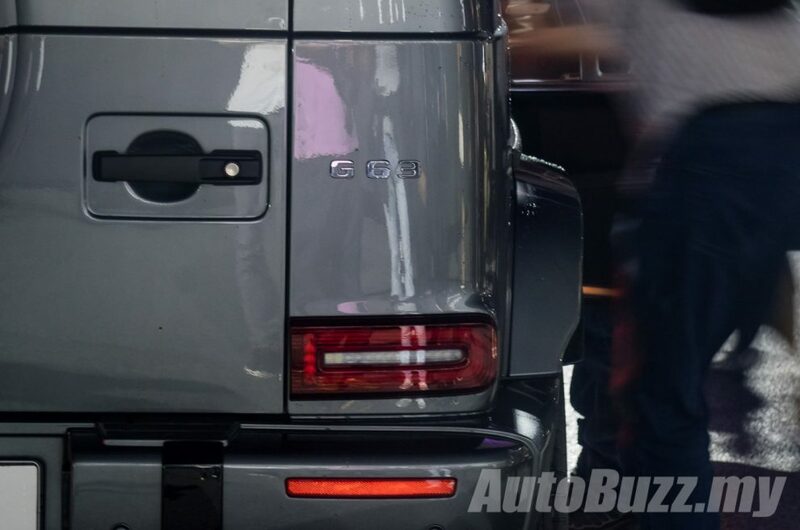 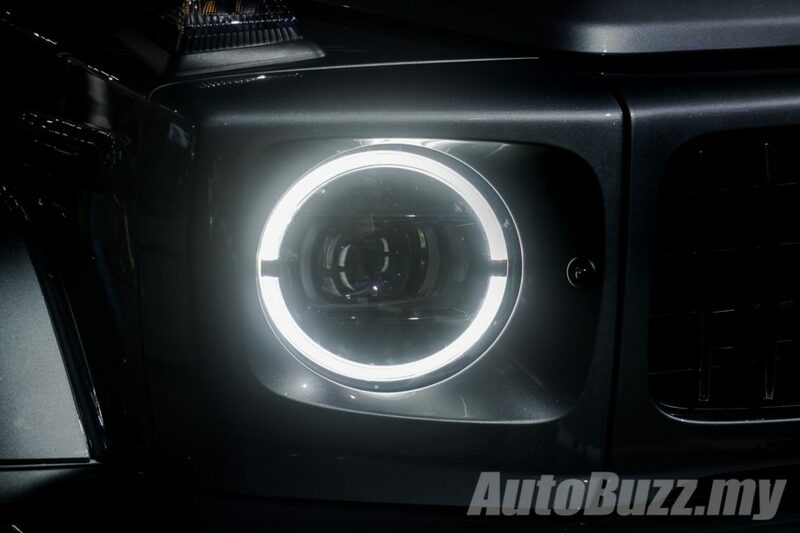 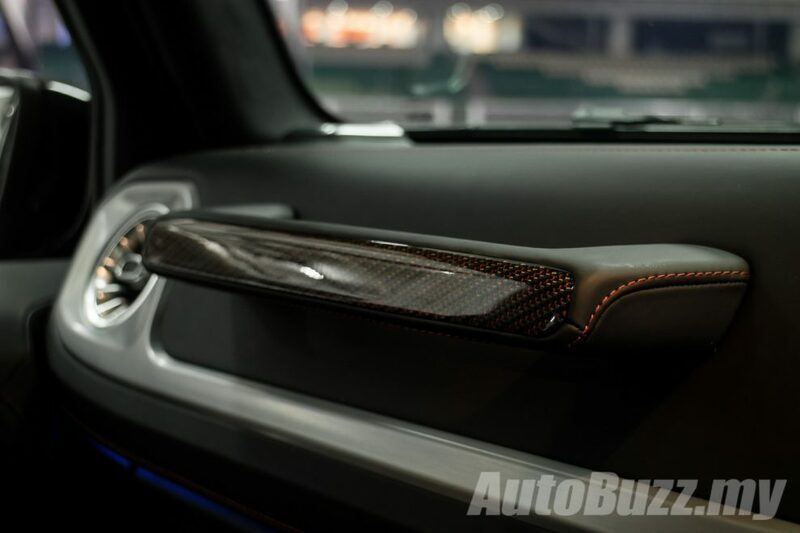 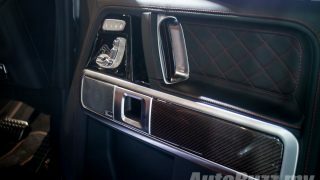 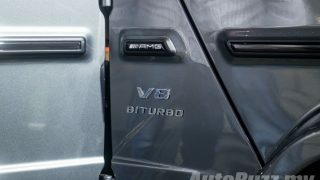 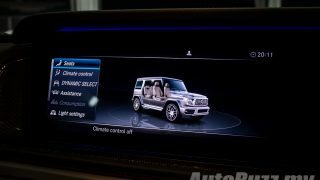 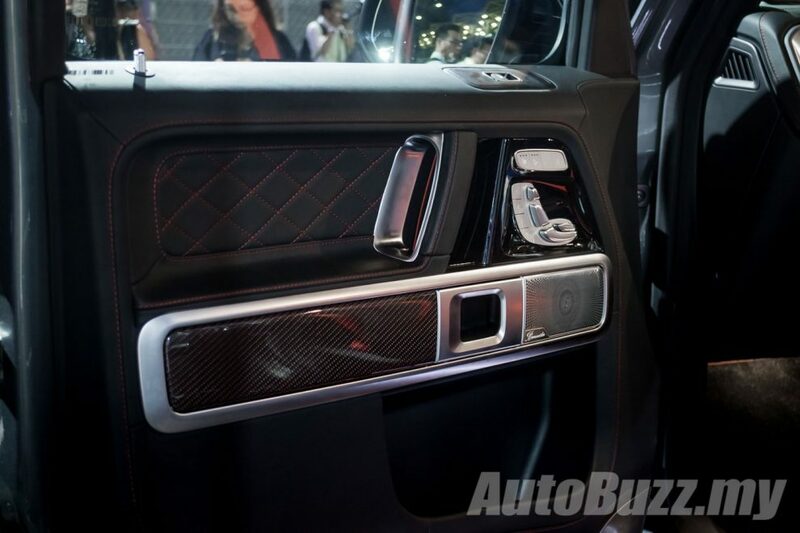 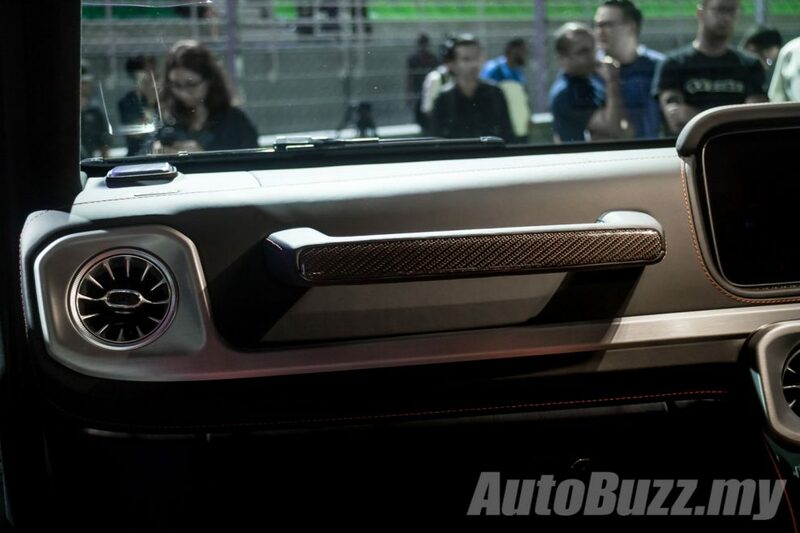 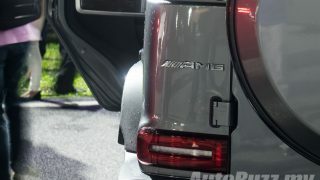 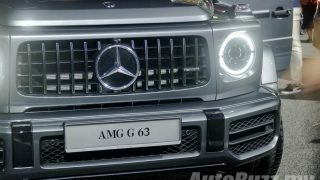 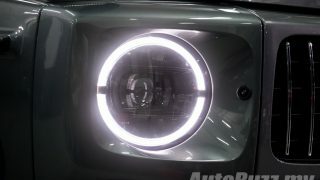 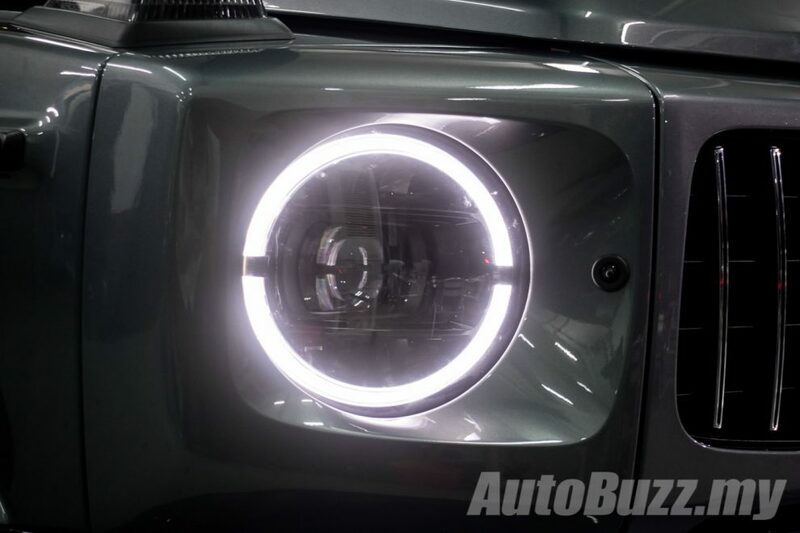 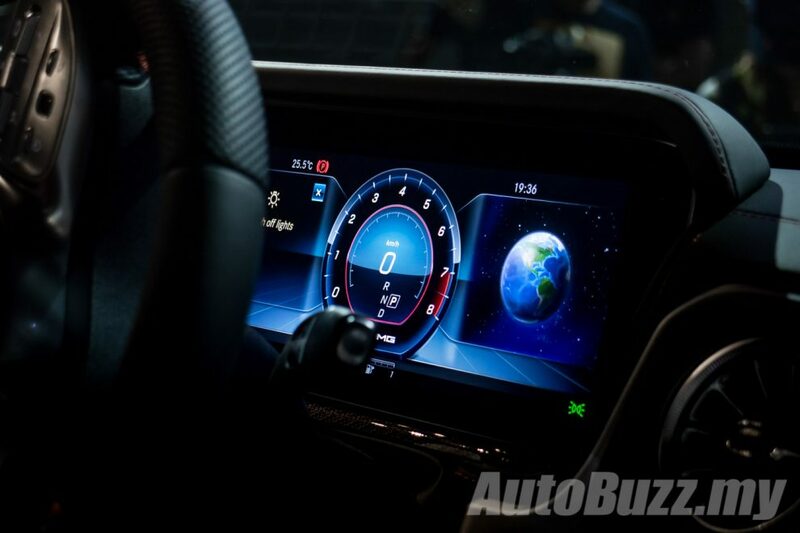 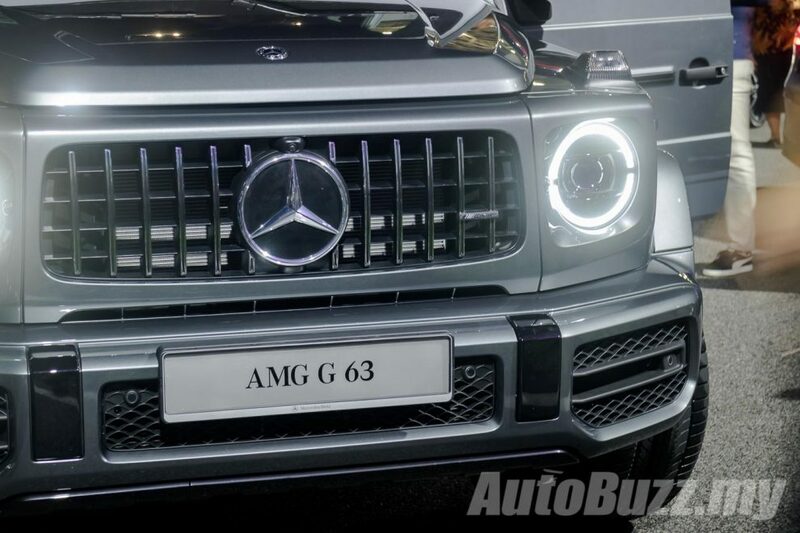 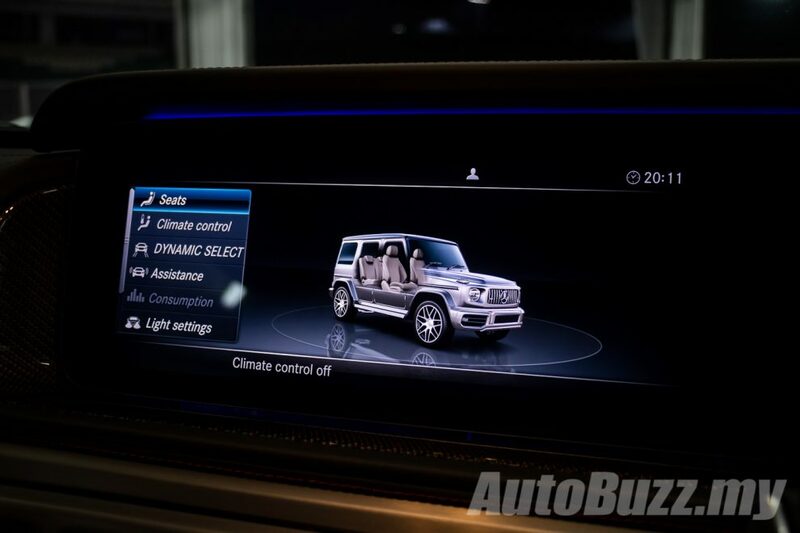 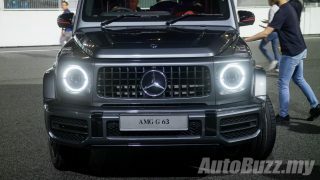 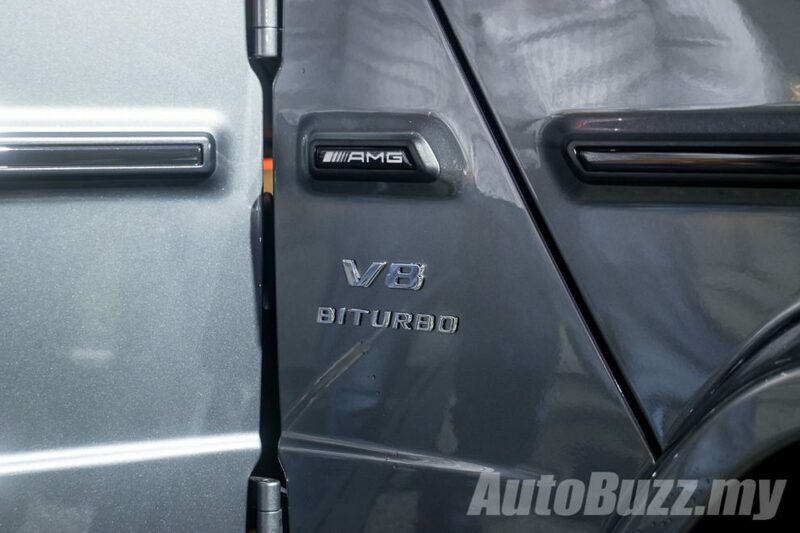 In the bi-turbo V8 powered Mercedes-AMG G 63 variant no less. 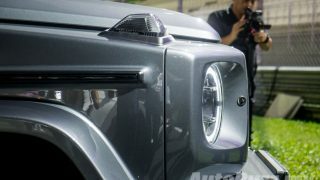 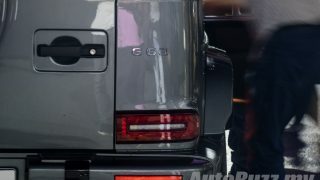 The second-gen G-Class maintains its iconic boxy design and no one will blame you to presume this to be a facelift model. 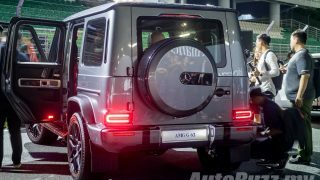 Compared to its predecessor, the new G-Class is now 53 mm longer, 121 mm wider and has 6 mm higher ground clearance, now measuring 4,753 mm in length, 1,931 mm in width, 1,969 mm in height with a wheelbase of 2,890 mm. 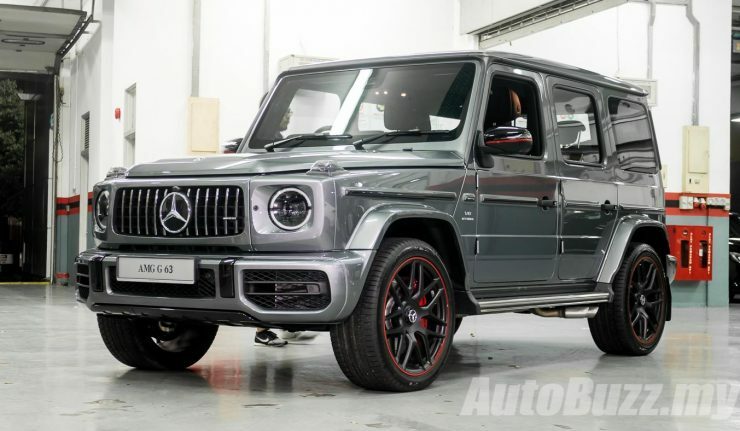 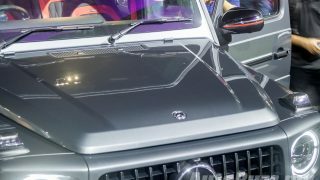 Mercedes-Benz has also put the G-Class through a diet by introducing new material mix in the body shell, aluminium wings, bonnet and doors amongst others, resulting in it being 170 kg lighter than the model it replaces. 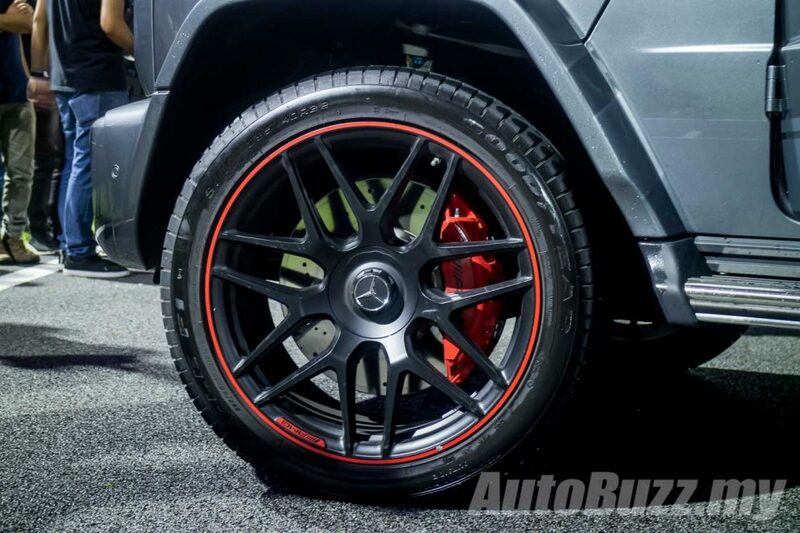 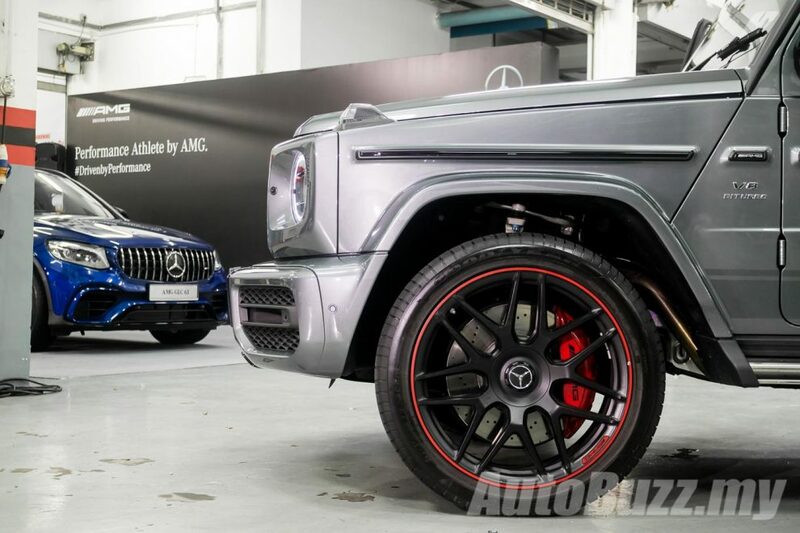 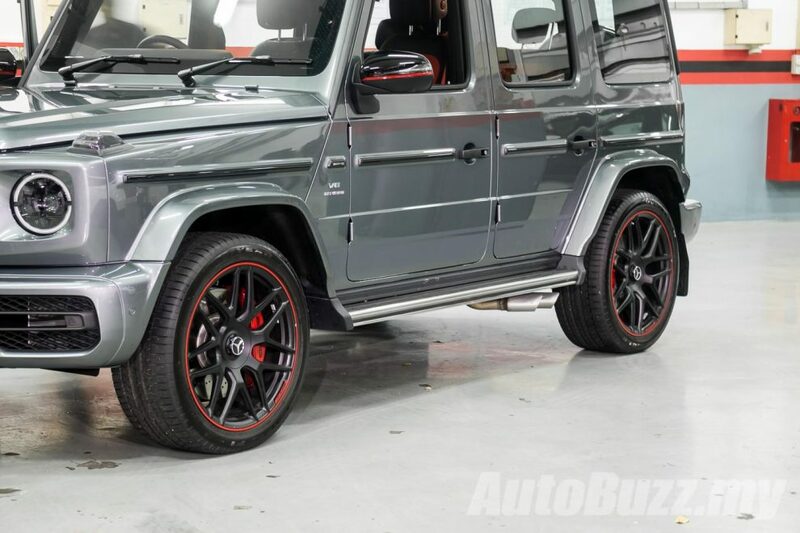 Our local-spec G 63 gets dressed in the panamericana grille, Multibeam LED headlamps, AMG Night Package, red painted brake calipers, side running boards, 22-inch AMG cross-spoke forge wheels and the Edition 1 package. 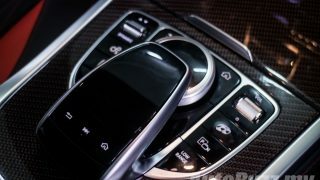 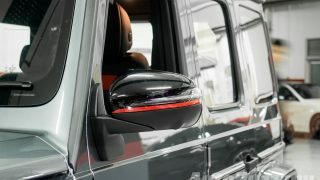 Inside, the G-Class gets Mercedes-Benz’s latest generation cabin design language and technologies – widescreen cockpit, multifunctional steering wheel with touch controls, turbine-style air vents, Active Multicontour Seat Package, 64-colour ambient lighting power and more. 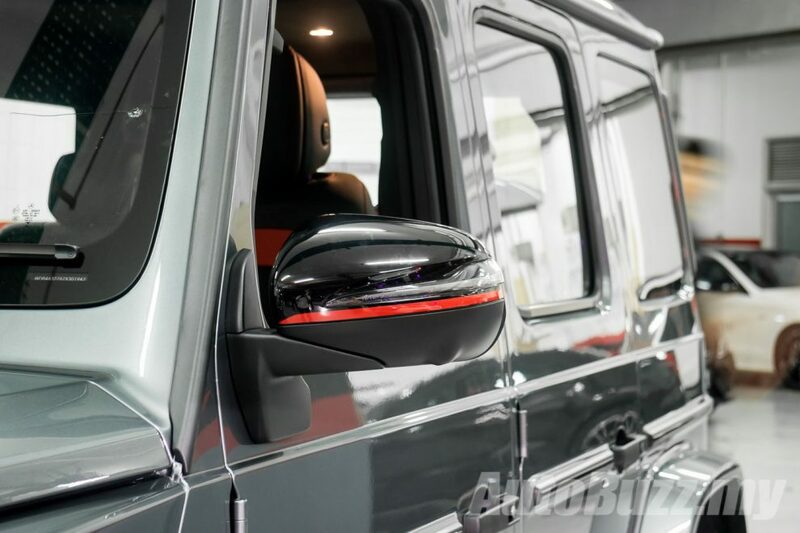 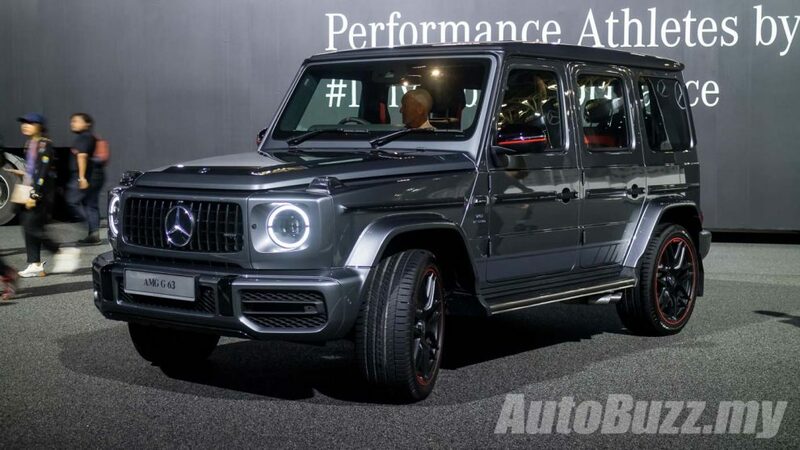 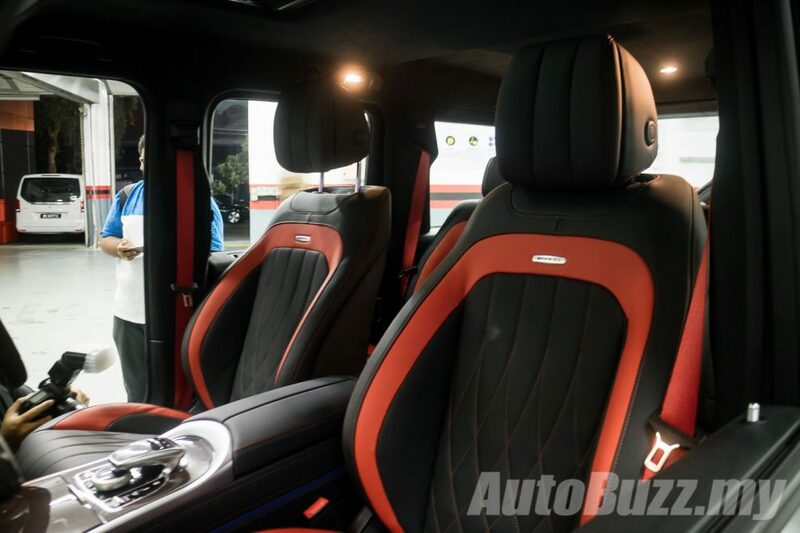 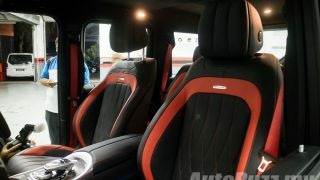 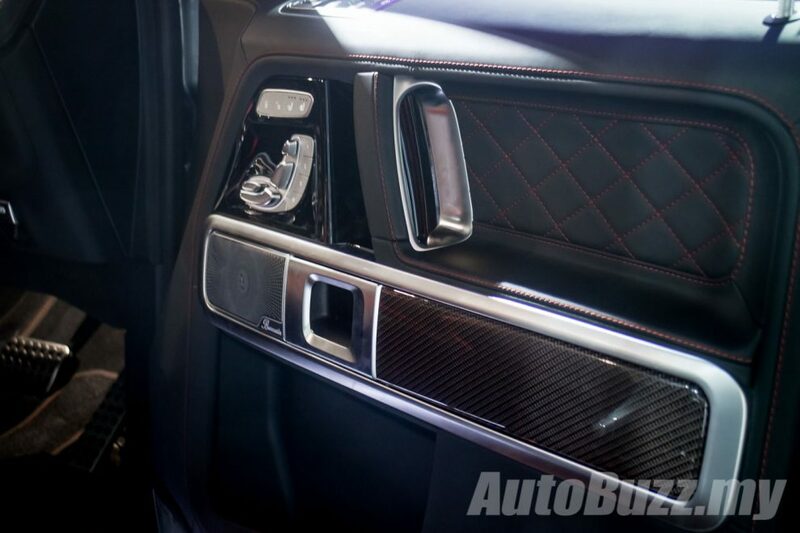 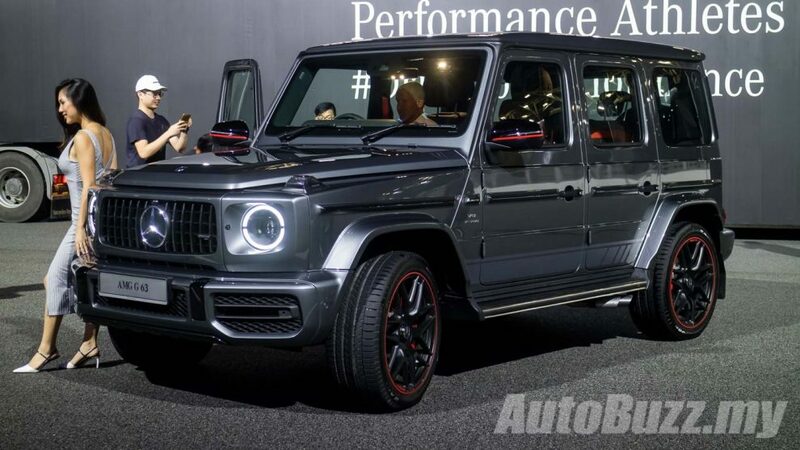 In the G 63 you’ll get Nappa leather AMG performance steering wheel, Nappa leather upholstery with red topstitching, Designo red seatbelts, Burmester Surround Sound System, AMG stainless steel door sill panels and AMG carbon-fibre trim in red pepper. 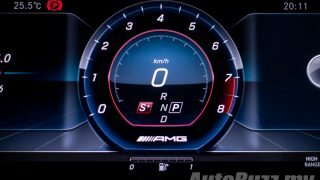 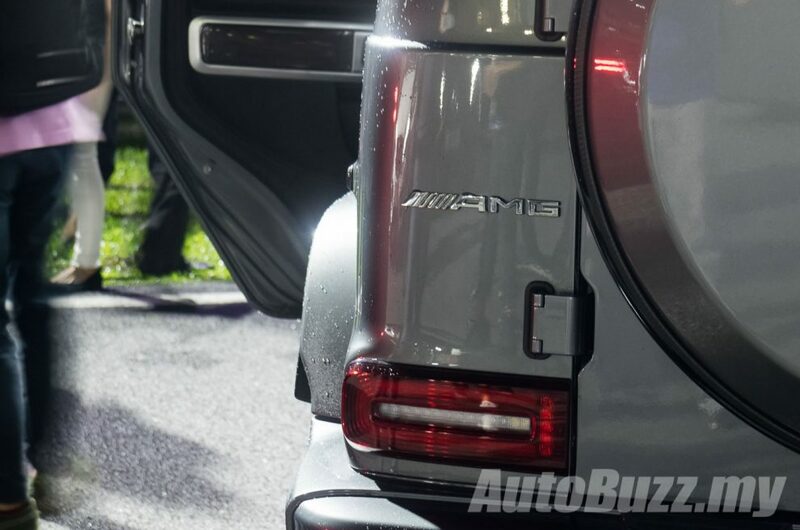 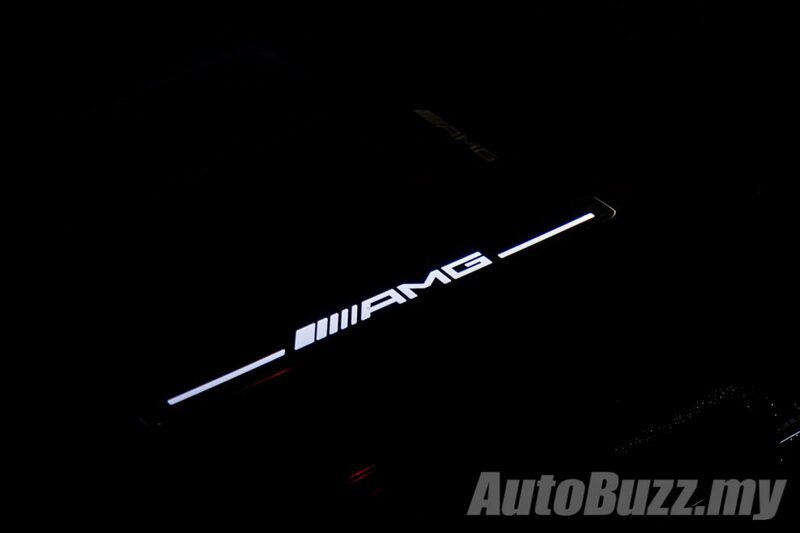 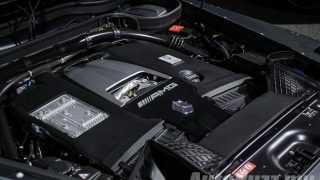 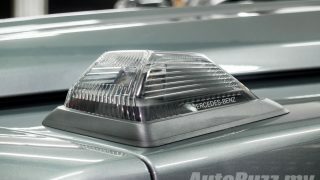 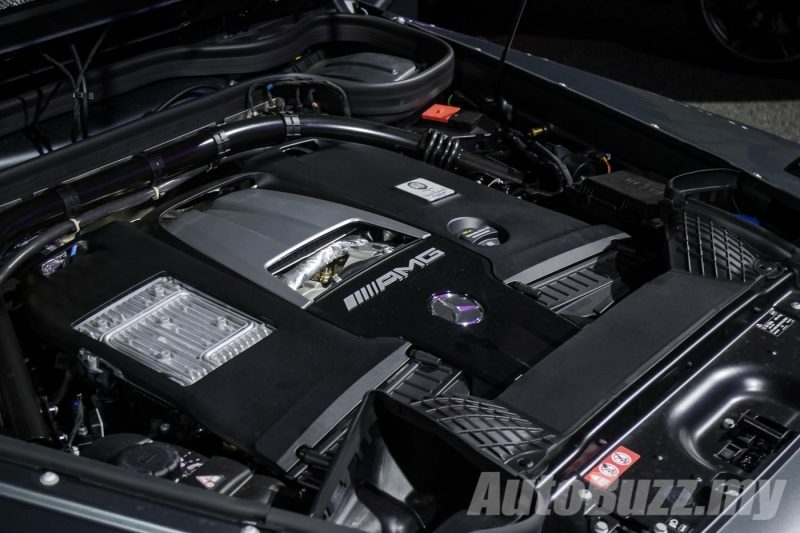 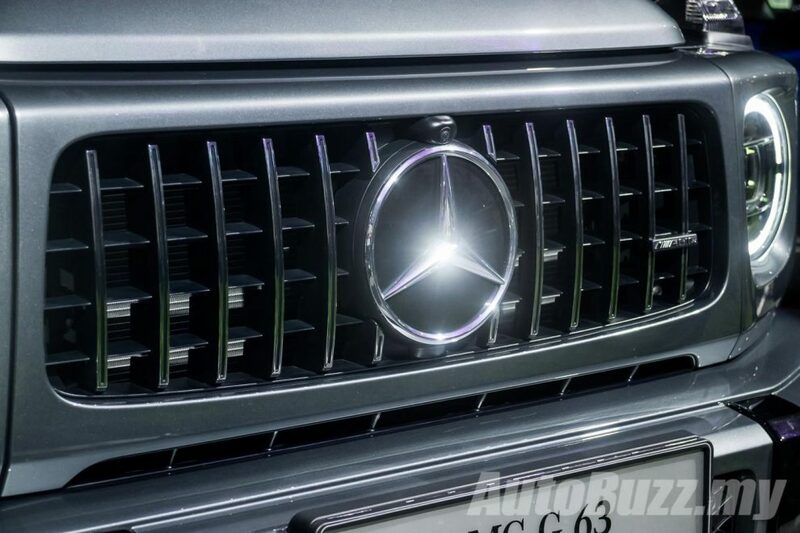 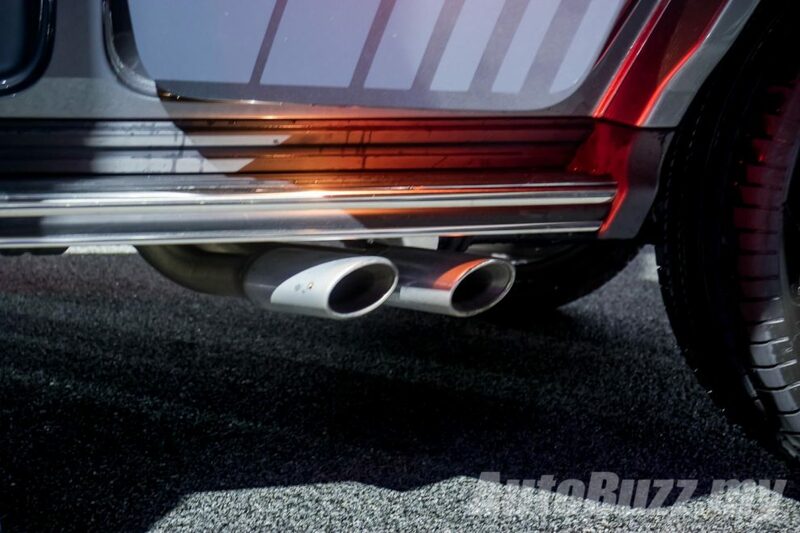 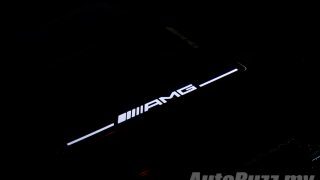 Under the hood lies an M177 4.0-litre bi-turbo V8 found in other Mercedes-AMG 63 models. 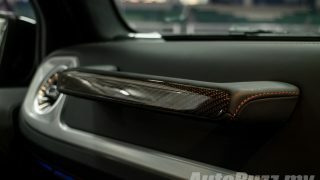 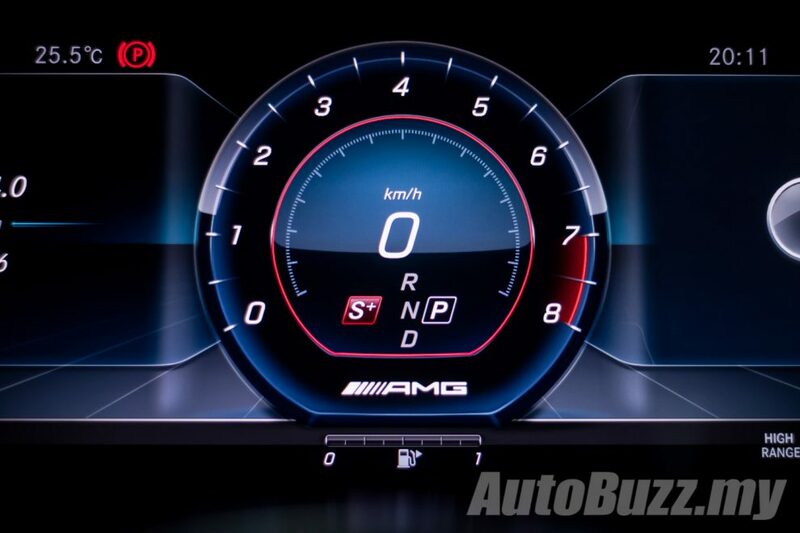 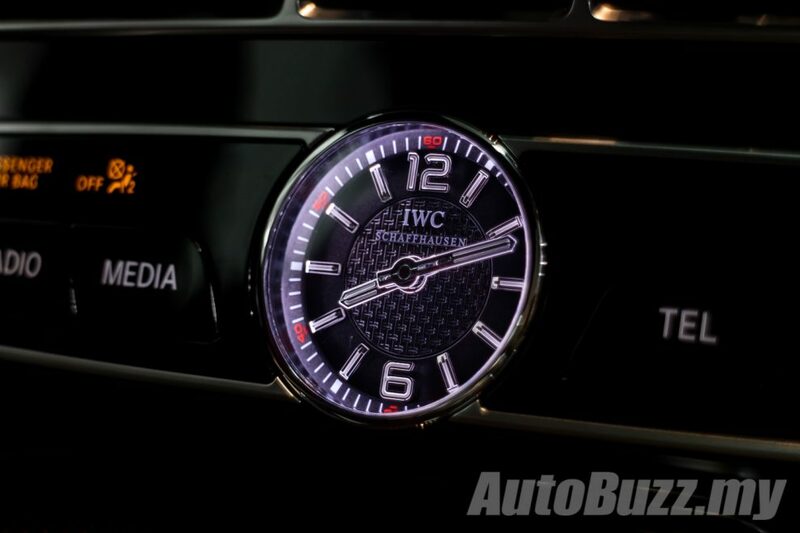 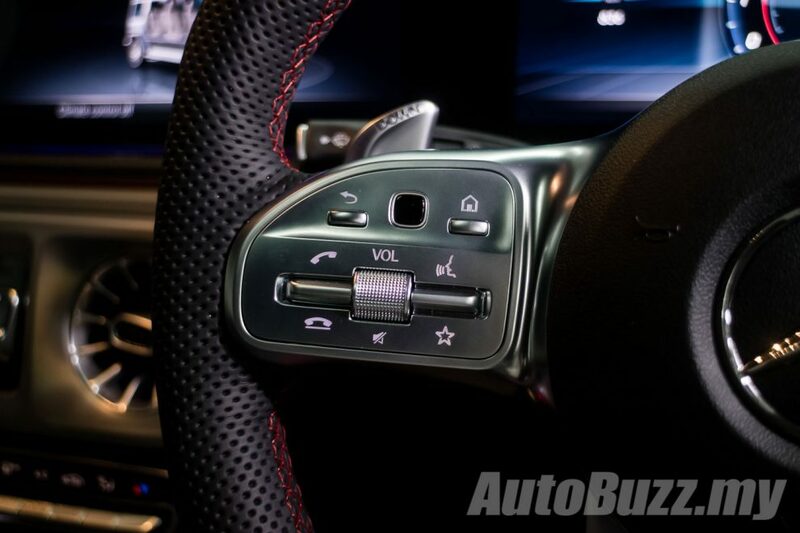 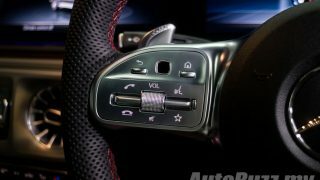 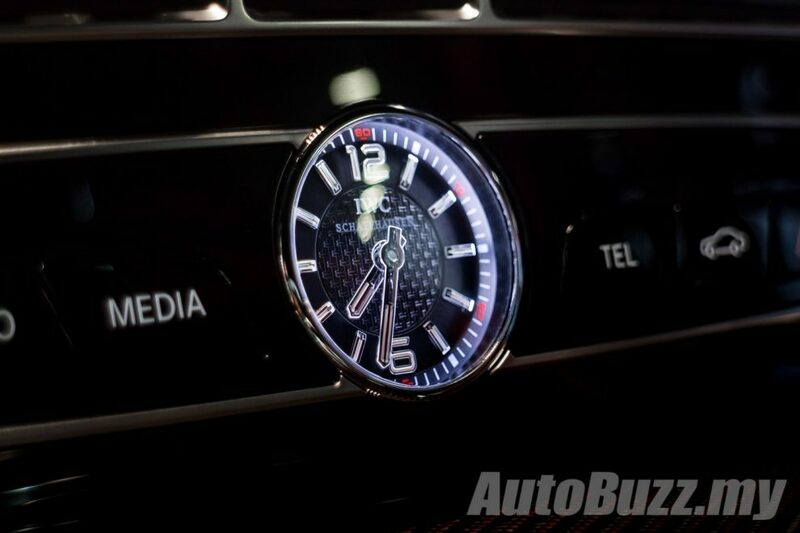 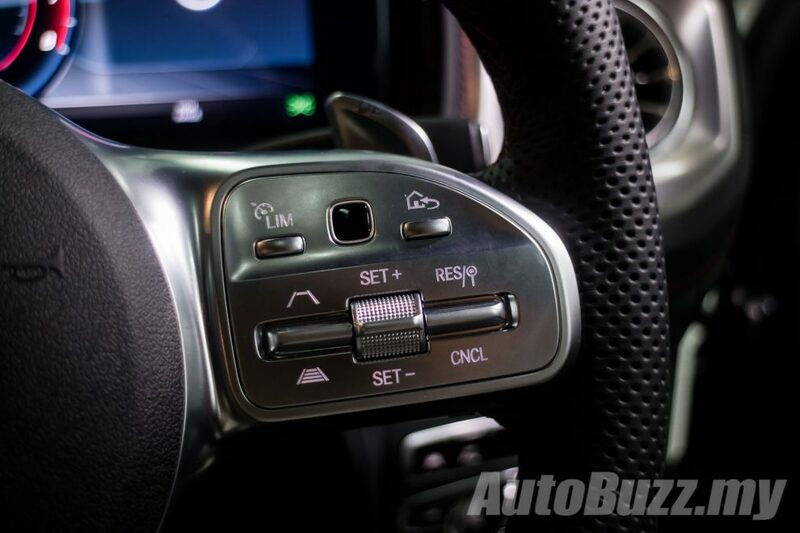 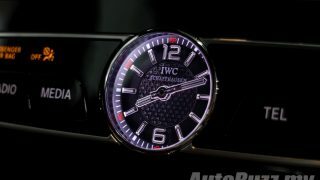 All 585 hp and 850 Nm of twist is transferred to all four corners via 9G nine-speed AMG Speedshift TCT transmission. 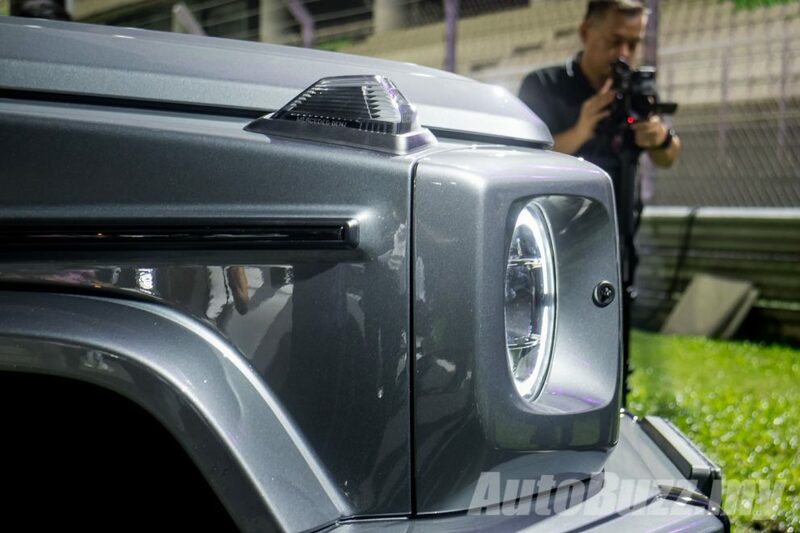 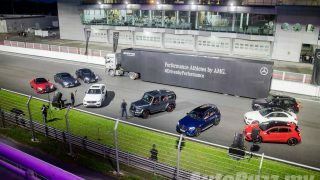 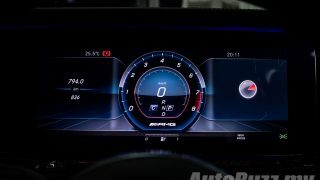 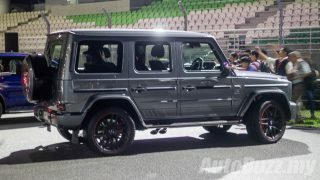 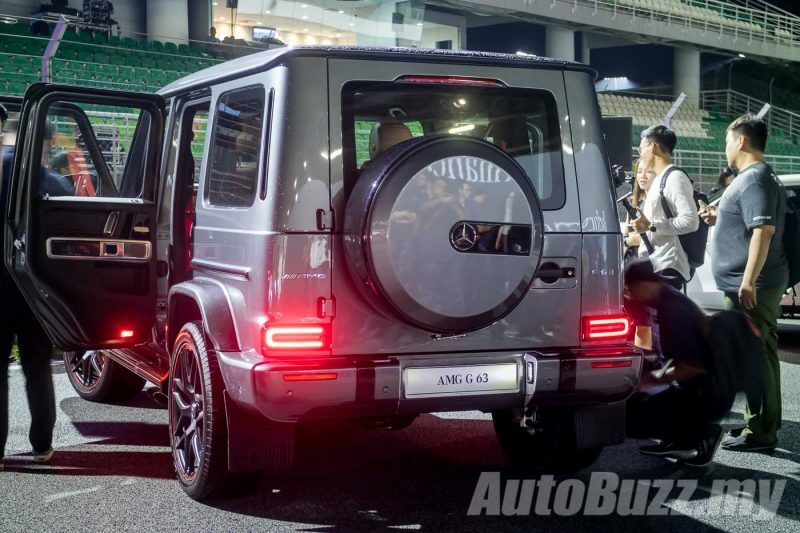 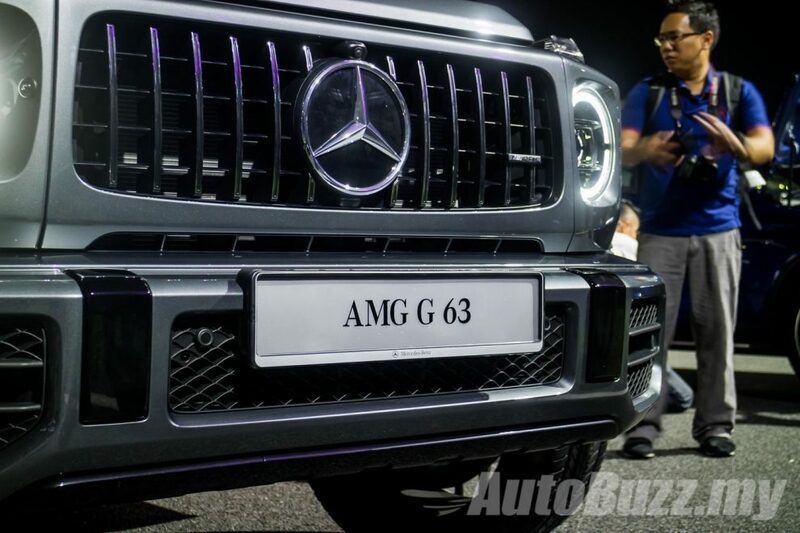 Century sprint is done and dusted in 4.5 seconds and the G 63 will continue to accelerate till the 240 km/h mark (with AMG Drivers Package, standard on Malaysian-spec). 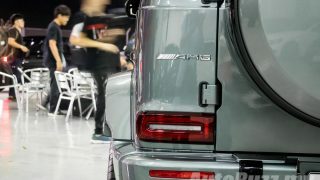 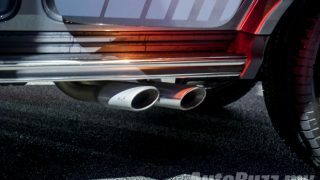 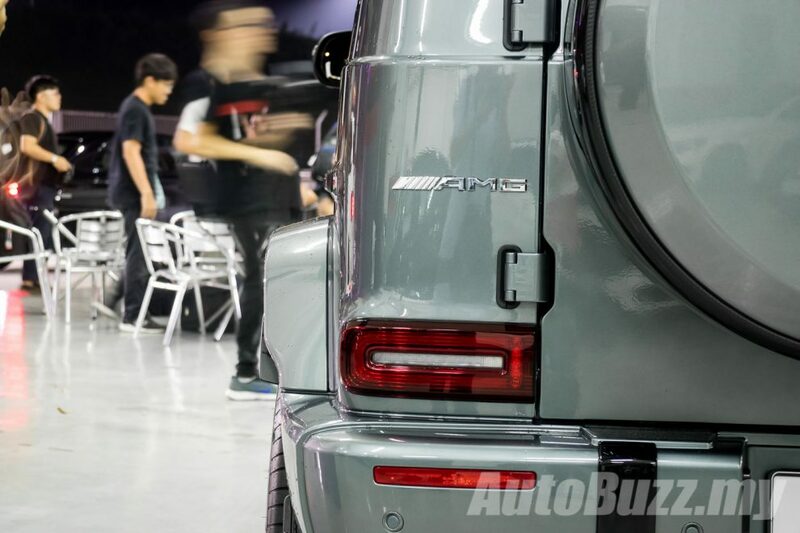 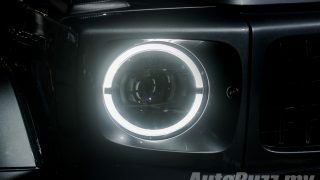 The AMG Performance 4MATIC all-wheel drive features a rear-biased torque distribution of 40:60 front to rear – unlike the G-Class of old which has a standard 50:50 split. 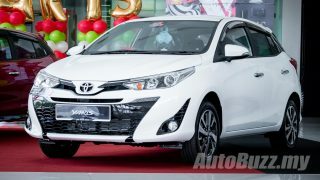 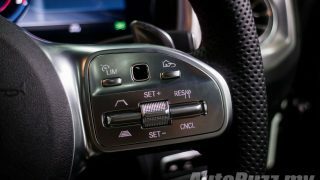 There are five on-road drive modes available on the Dynamic Select – Slippery, Comfort, Sport, Sport+ and Individual. 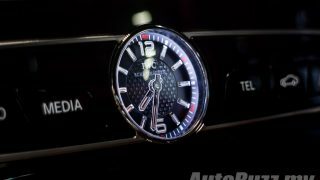 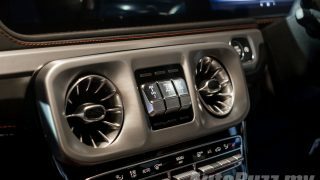 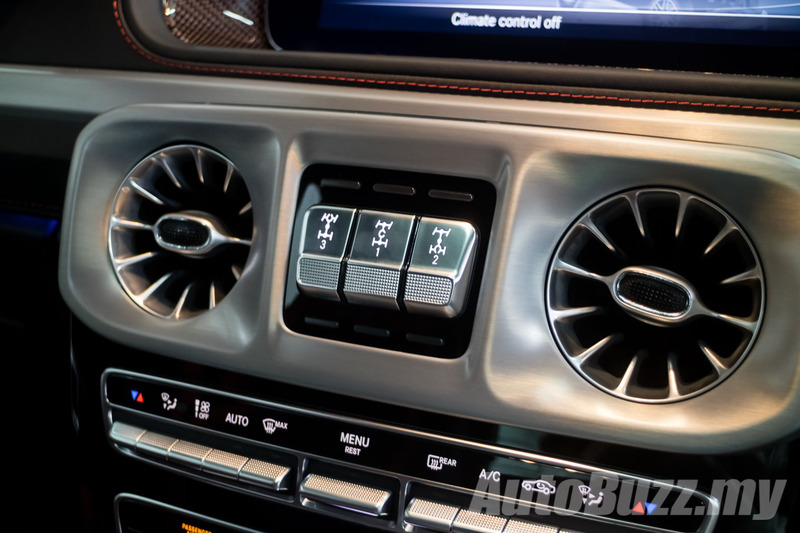 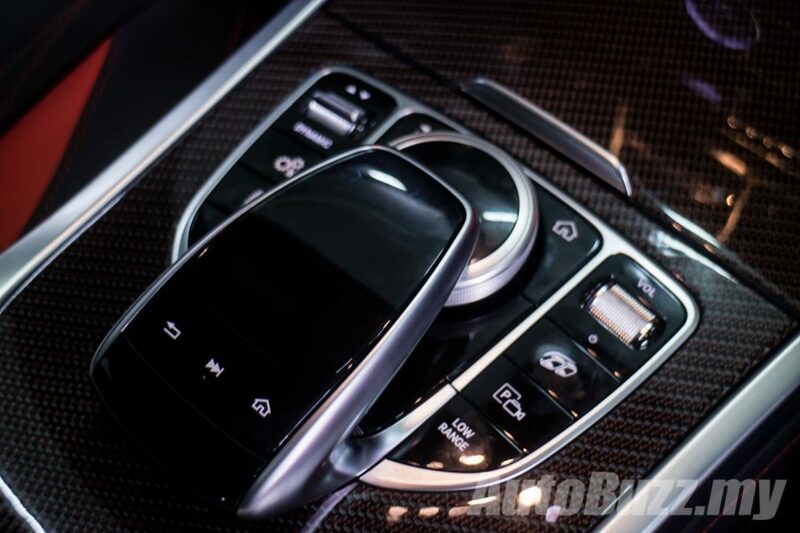 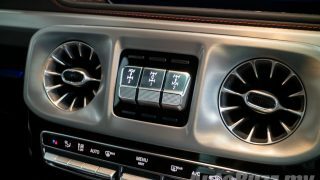 Flick the central differential lock switches on the centre console and the G 63 will engage one of three off-road modes – Sand, Trail and Rock. 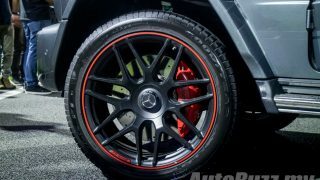 Trail allows maximum performance on soft, muddy or slippery surfaces while Sand gives the sportiest dynamics on sandy stretches. 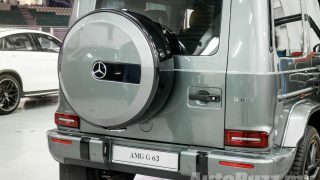 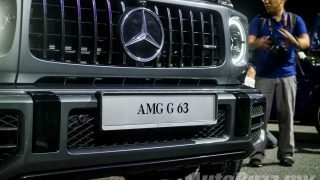 When the going gets extremely tough, Rock will be the ideal mode for the G 63 to get you out of tough spots. 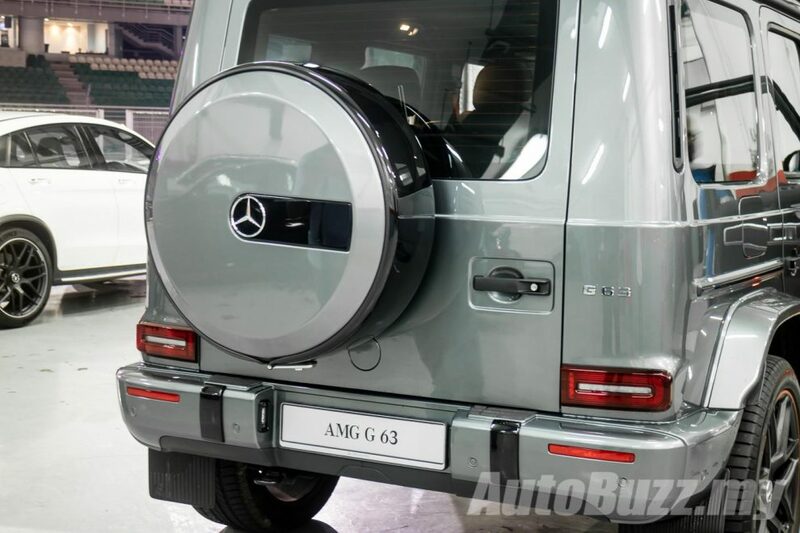 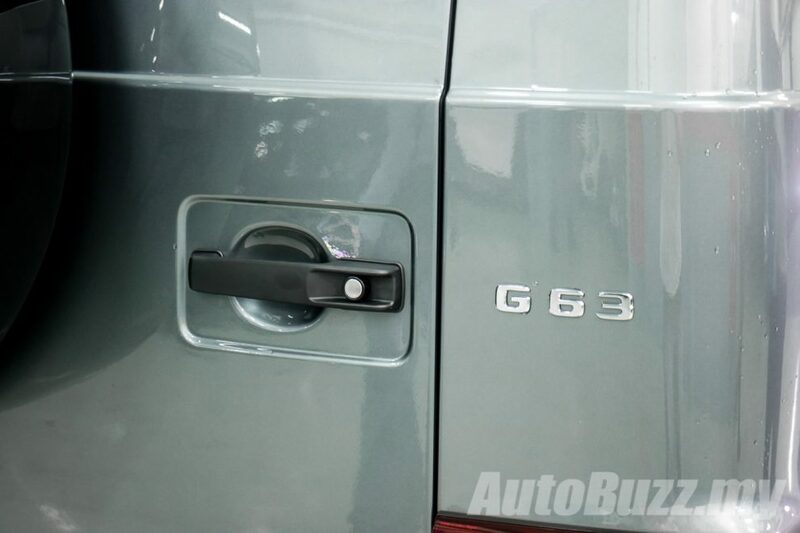 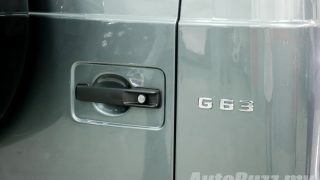 Customers who purchase their G 63 from MBM can expect the Driving Assistance Package that bundles Blind Spot Assist, Active Distance Assist DISTRONIC, Active Lane Keeping Assist, Active Brake Assist as well as 360-degree surround view camera, Tyre Pressure Monitoring System and Pre-Safe System.